To run the trial will require planning as regards a number of matters. First, Pannostrum must be in a position to be capable of manufacturing placebos to Paineaze. Secondly, they will have to order not only a supply of Kalmer from Allexir but also placebos to Kalmer, which, by the rules of drug development, Allexir is required to provide to competitors. The net result is that any commentator (and there have been not a few) who demands that placebos should not be used in clinical trials, is demanding that clinical trials should not be run blind, a point which does not always appear to have been obvious to them. ‘Ah but surely, Stephen, you are being unfair. When they talk about banning placebos they mean banning trials in which an active treatment is compared to a placebo control. In other words, the sort of trial in which Paineaze is compared to its placebo.’ To which I reply that that may be so but the way that this is discussed shows that they also have not understood the issues regarding such trials. Let me put it this way: the more serious the disease and the more effective existing treatments are the more the ethical pressure to run a placebo-controlled trial. Obvious, isn’t it? No? The art of magic is the art of misdirection and the commentators who don’t understand placebos have fooled themselves by auto-misdirection. It’s not what’s given that matters but what is taken away. Placebo is inert and ineffective (the placebo effect is largely a myth but that’s another story). It’s there not because it adds something but because it hides the fact that something else isn’t there. In the case of the trial above, placebo to Kalmer is given in the Paineaze arm to hide the fact that Kalmer is not being given. To see the problem, now suppose that the drugs are, in fact, being trialed in an even more painful condition and that Kalmer is highly but not perfectly effective. What would be the ethical problem with the trial? Both arms would be receiving a placebo. That’s not the problem. The Kalmer arm would not be receiving active Paineaze, which may or may not be effective. That’s not a problem. The Paineaze arm would not be receiving Kalmer, a treatment that is known to be highly (if not perfectly) effective. That’s the problem. How is the problem solved? It’s solved by giving all the patients Karmer. In addition, half of them are given Paineaze and the other half (the control group) placebo to Paineaze. Such trials are placebo-controlled trials. They are add-on trials but placebo-controlled trials nonetheless. 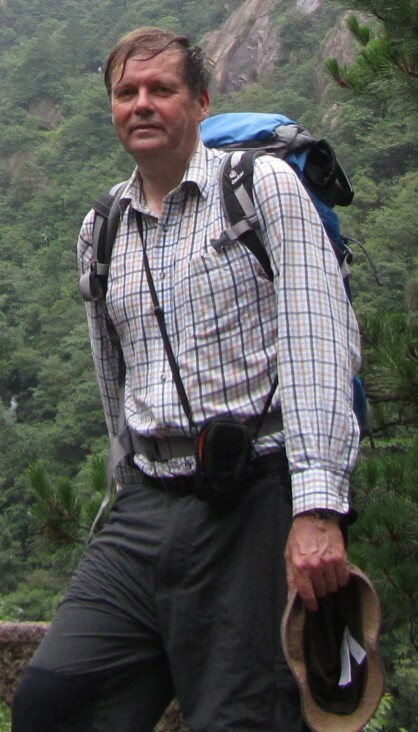 Within the field of treatment for HIV infection apart from the very early trials of AZT, the trials that have been carried out have generally been placebo-controlled trials with new therapy (or placebo to it) being added to a background mixture of drugs forming currently agreed best practice. ‘Ah but surely, Stephen, you are being unfair again. When the critics of placebo-controlled trials talk about banning placebos they mean banning trials in which an active treatment is compared to a placebo control alone. In other words, the sort of trial in which Paineaze is compared to its placebo but no other treatment is given.’ To which I reply that we seem to be redefining what we mean over and over again which is perhaps an indication that we are looking at it the wrong way. What we need to do is stop thinking about it in terms of what is given and start thinking about what is being withheld. The ethicists make a mistake by comparing the two arms in a clinical trial. As I have explained elsewhere (Senn, S. J., 2001) we should start by considering what the patient would get if not on the trial. Each arm of the trial should be compared to this. Staring from this standard of care any proposed treatment arm can then by evaluated in terms of difference to it using the devices of A=Augmentation, E=Elimination (which is always partial), M=Maintenance or S=Substitution (which is some combination of A and E). There is thus no question of placebos being unethical since placebos are not the question. When it comes to efficacy, it is not what is given we need to concentrate on but what is withheld. When it comes to discussing placebos, dummies are not in short supply. In a follow-up post I shall consider active control equivalence trials and the challenges they present to ethics and inference. Thank you so much for your guest post; it’s greately appreciated! Now, maybe I’m missing, but I don’t quite get the second trial–the one you say gets around the ethical problem of withholding a drug (Kalmer) known to be highly effective for migraine–by giving both arms Kalmer. Do you mean they are told one pill may or may not be a placebo, but they are to take them both. At the same time? I’m not sure how you find out about the effectiveness of Paineaze this way. 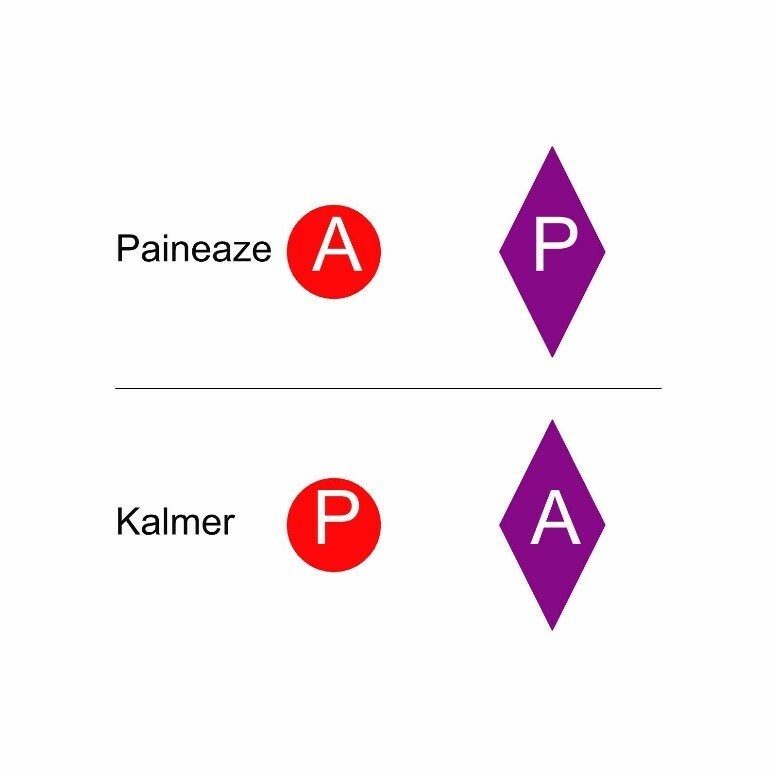 I guess the idea is that if Painease is better than Kalmer, those who get both will report faster or more effective relief (more often) than the Kalmer alone group. *Moreover, even while the headache is subsiding at first, the sick feeling results in the headache returning, negating a fairly good drug. Professor Senn, suppose that Kalmer is 100% effective in terms of main effect and is, in fact, the standard-of-care treatment, and Paineaze is being developed as an alternative because it has (hopefully) a better side effect profile (or maybe just because it’s cheaper to make). What’s an ethical study design in this case? That’s a difficult one and the answer is I don’t really know. The 100% efficacy of a standard treatment might leave no space for a new therapy. It might be, however, that if a side-effect were so unpleasant patients might be prepared to take a gamble. This raises, however, the issue as to how good the prior evidence would have to be that the new treatment was reasonably efficacious. It would be good to have a concrete example. Something somewhat like what you raise, I think, is lumpectomy versus radical mastectomy for breast cancer. I had thought that the science was leading to lumpectomy replavcng mastectomy but this http://www.bcaction.org/2015/12/11/sabcs-2015-comparing-lumpectomy-vs-mastectomy-survival-complications-and-cost/ suggests that I’m wrong. Of course neither of these treatments, alas, is anything like 100% effective. Thanks for hosting the post, Deborah! To answer your question, given the circumstances, you would have to accept that a comparison of Paineaze and Kalmer is not possible. The most you can do is compare Paineaze to placebo. If it proves to be highly effective, then it might be considered at some future stage whether a withdrawal trial involving Kalmer might be possible. Stephen: I didn’t know it was possible to put slides in a comment. Great! I can move them to the article if you want, or they might be missed. In my experience as a physician I think placebo effect is not a myth. Hence, placebos are given to balance out placebo effects between treatment arms. In the case of head-to-head trials, therapy is given to both arms so, in theory, placebo effect would be balanced, but the patient would know to what therapy he was assigned to. This could be problematic and the reason for a double-dummy trial. In AIDS, there’s always a “background” therapy because of drug resistance (reverse transcriptase inhibitors and protease inhibitors should never be used as standalone therapies). The new drug will be added to the regimen because, generally, it has a different MOA. So, the patient will end up receiving the two (mandatory) background drugs and the new one, if there’s an additional effect. However, in migraine this is generally not the case. We don’t want (need) a background treatment and an additional one. We want to use just one drug to avoid adverse effects, mainly. The other reason is to not contribute to the bankruptcy of our healthcare system. The aim of the trial would be to substitute the actual therapy with a new, more effective or less harmful, drug. I wouldn’t know if with this kind of trial one could infer if the global effect is due to a drug-drug interaction, to an additive effect or if one could separate the effects of both drugs. I guess this kind of clinical trial wouldn’t answer the question we’re asking. I don’t see how this could be relevant from a clinical point of view.